Viknesh Vijayenthiran January 17, 2019 Comment Now! 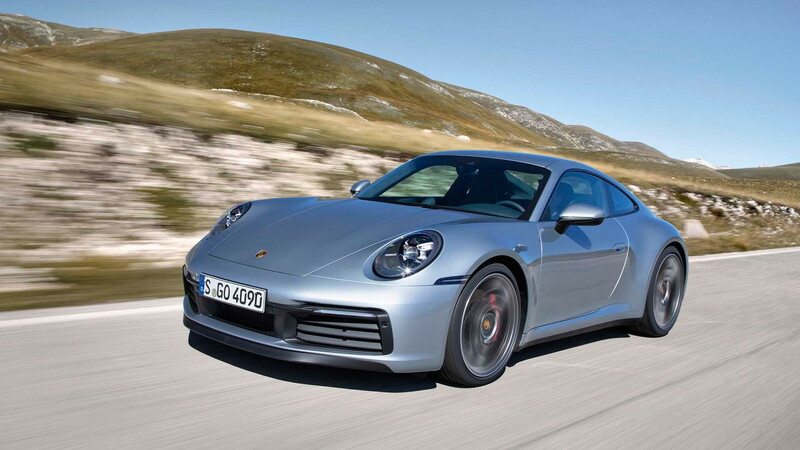 Porsche has a new 911 on its hands, the 992 generation, and naturally it's faster than the model it replaces. However, we've just learned that the performance gap isn't a small one, at least when it comes to the Carrera S variant. 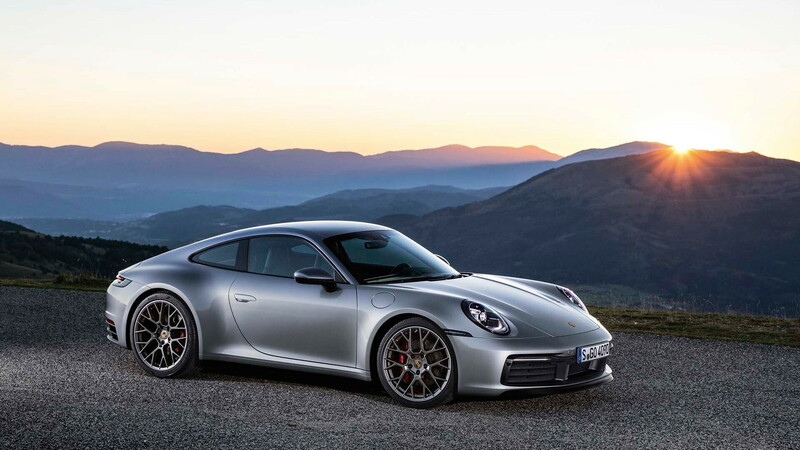 Speaking on Thursday during a drive event for the redesigned 2020 Porsche 911 Carrera S, a Porsche spokesman revealed the car will lap the Nürburgring in a time of 7:25, which makes it a full 5.0 seconds faster than the previous-generation Carrera S.
The time, achieved with all of the car's available performance options, is seriously quick as it's also close to what the 997 generation's GT2 RS was achieving. 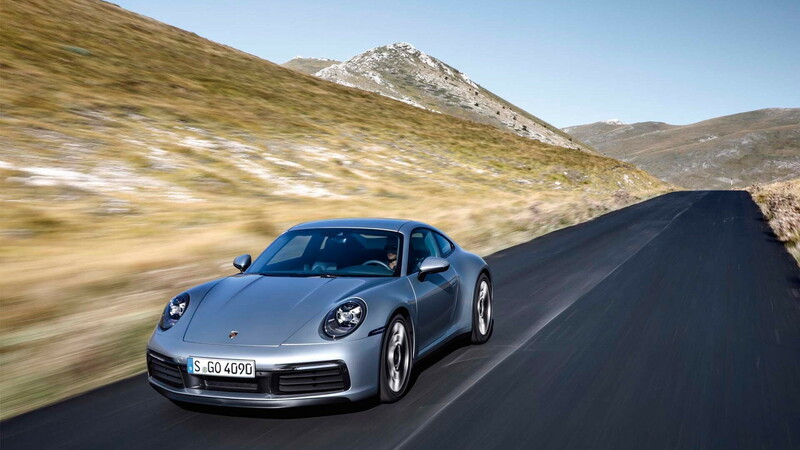 The new Carrera S made its debut last November at the 2018 Los Angeles Auto Show, and Porsche has since revealed the convertible version. 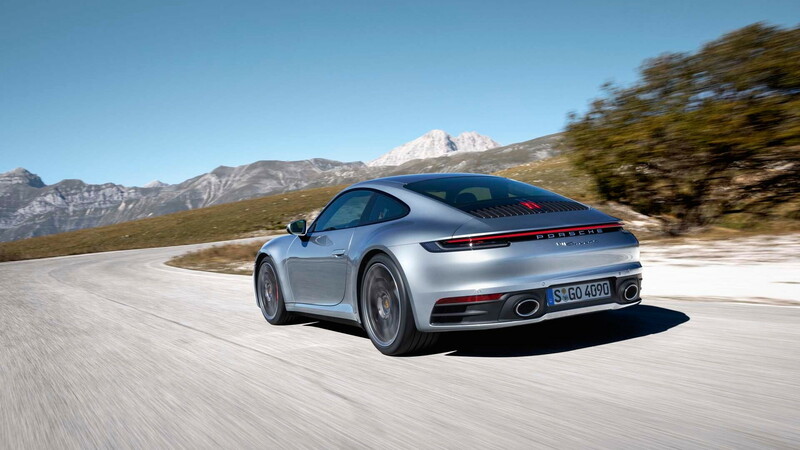 The 992 generation represents a substantial update of the previous 991, with the structure made stiffer and infused with more aluminum. The footprint has also been made wider for rear-wheel-drive Carrera S models. 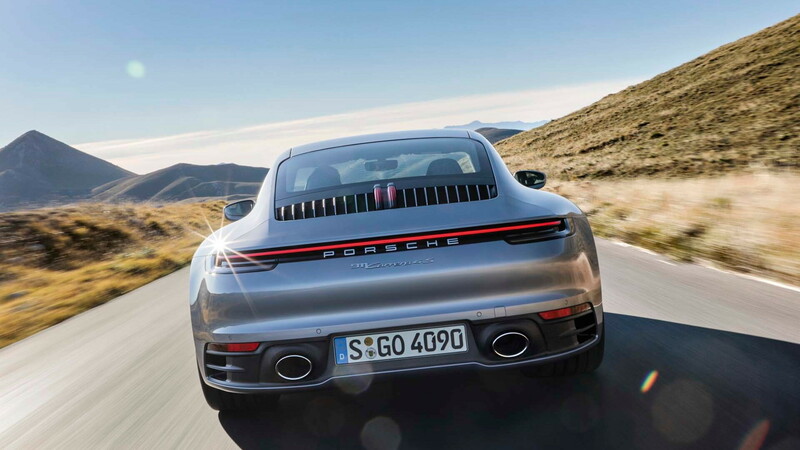 For the Carrera S, the engine is the same across both generations, in this case a 3.0-liter turbocharged flat-6 that makes 443 horsepower in the new model, up 23 hp from before. The new car also benefits from an 8-speed dual-clutch transmission versus the previous 7-speed. The result is a car that will sprint to 60 mph in just 3.3 seconds with the available Sport Chrono package (otherwise 3.5 seconds) and top out at 191 mph. Those 0-60 times are 0.4 seconds faster than the previous model in each case. An all-wheel-drive Carrera 4S is available, but buyers looking to tick the manual option will have to wait a little while longer. If you're interested, the 2020 Porsche 911 Carrera S is priced at $114,250, including destination. Deliveries are expected to commence in the summer.